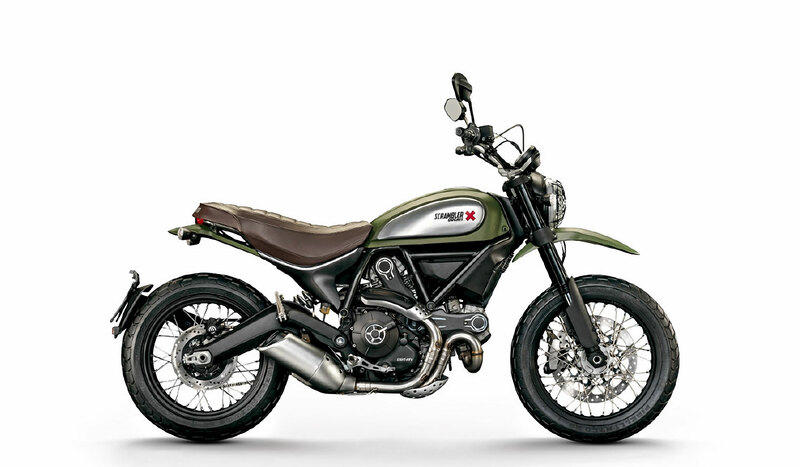 2015 DUCATI SCRAMBLER | muted. 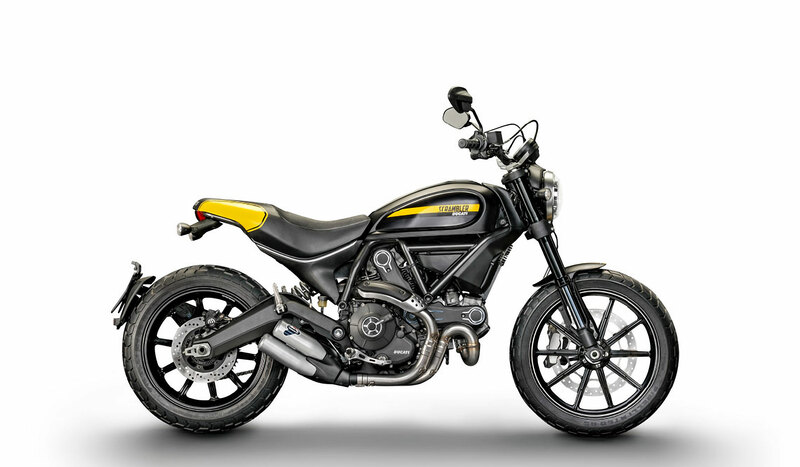 For all you riders out there who want a bike they can take on any terrain and can handle the congestion of an urban environment, then take a look at the 2015 Ducati Scrambler ($8600). Ducati has just pulled back the curtain on their ode to their single-cylinder Scrambler that was in production until 1975. The newer version features an air-cooled 803cc V-Twin that gives you about 75 horses at 7000 rpm with 50 lb-ft of peak torque. The tank on the newer scrambler has been lowered like earlier dirt bikes and the lift on the handlebars force the rider into more of an upright position. Like most scramblers the gas tank is on the smaller side at 3.57 gallons. The tires and wheels depart from a standard sportbike setup with an 18″ 120/70 on the front and an 180/55 17″ on the rear. Each of these were specially designed by Pirelli specifically for this bike. But that’s not the best part of this bike. For a price as low as $8600 you can own a 2015 Ducati Scrambler. Making this bike ideal for a large demographic including new riders, hipsters, and baby boomers. Heck I might pick one up. It would be perfect for a ride through the Pennsylvania countryside in fall.